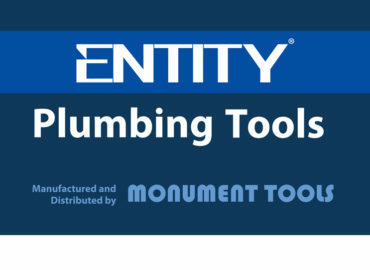 Monument Tools, design, manufacture and market professional quality tools for plumbing, heating and gas engineers, roofing and drainage engineers. Download a copy of the Credentials Brochure here. 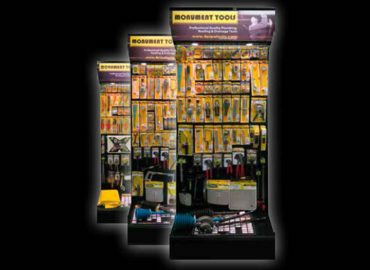 For five generations, family-owned Monument Tools has manufactured professional plumbing tools, roofing tools and drainage tools. 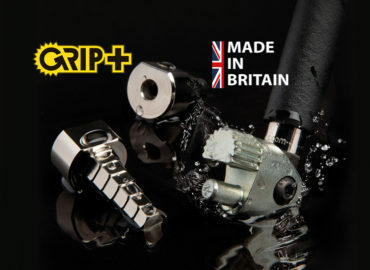 Based in Hackbridge, Surrey and named after the Monument to the Great Fire of London in 1666, Monument’s hallmark of innovation and investment in manufacturing processes and product design have made it one of the largest specialist hand tool manufacturers in Europe. 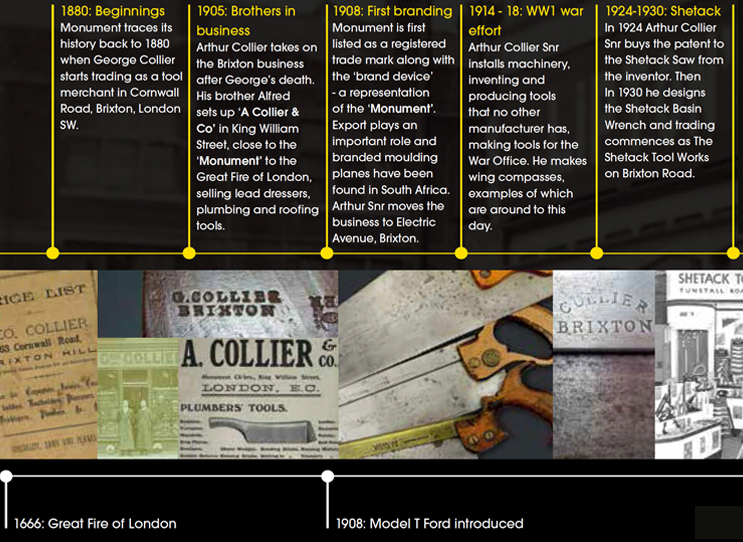 Monument traces its history back to 1880, when George Collier started trading as a tool merchant in London’s Cornwall Road, Brixton. 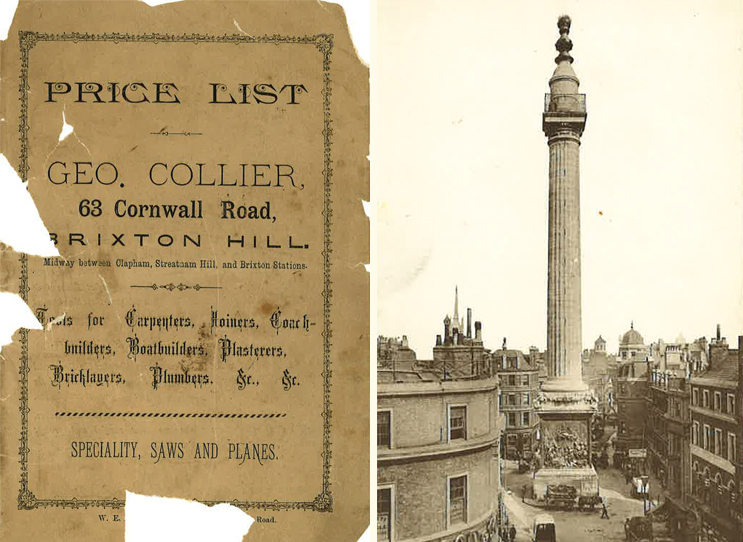 As George’s son, Arthur Collier Snr took over the business, moving it to Electric Avenue, Brixton, his brother Alfred started selling plumbing tools as A Collier & Co in King William Street, close to the Monument to the Great Fire of London. In 1908 Monument was listed as a registered trademark along with the ‘device’, a representation of the Monument. Export became an important part of the business, even moulding planes with this brand have been reported by a museum in South Africa. 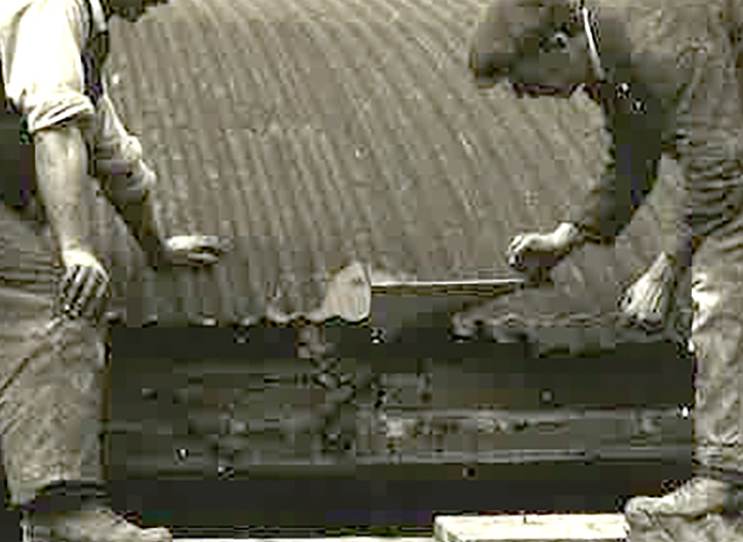 During the First World War, Arthur Collier Snr produced tools that no other manufacturer had. He did this by inventing tools himself or buying patents or obtaining licences to manufacture and sell from patent owners. He also made tools for the Ministry of Supply for the War Effort, producing amongst other things, wing compasses, examples of which still come to light. 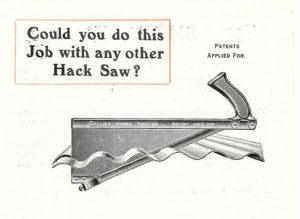 In 1924 he bought the patent to the Shetack Saw from the inventor and in 1930 he designed the Shetack Basin Wrench. Trading commenced as The Shetack Tool Works on Brixton Road. 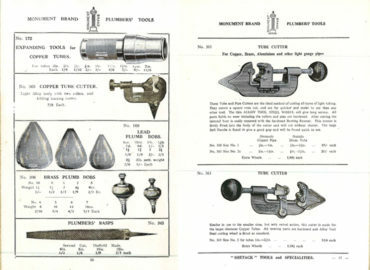 In 1931 Shetack and Monument Brand tools were exhibited at the Building Exhibition in the National Hall Olympia for the first time. 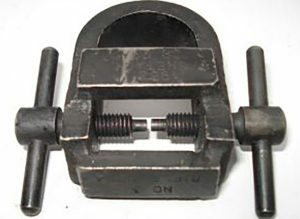 In 1933 The Shetack Tool Works Ltd was incorporated and became a separate company. 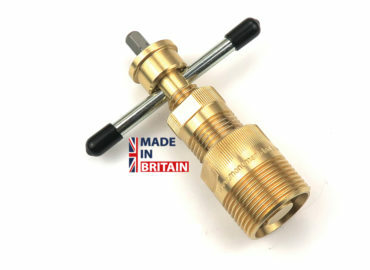 Products sold by Colliers were incorporated in the Shetack Tool Works plumbing tool range. 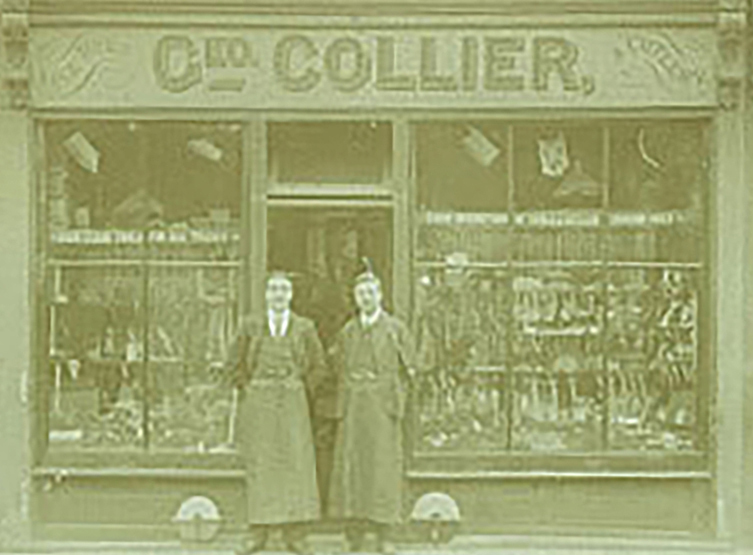 Arthur Collier Jnr started to sell products throughout the country, determined only to sell only high quality tools. 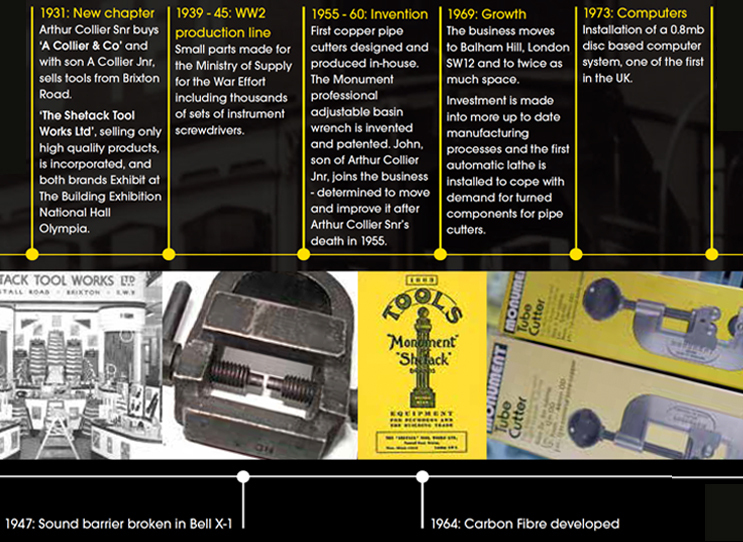 Since the 1930’s Monument Tools continued to design, manufacture and market tools with a highly skilled workforce. The business moved to Balham Hill in 1969 until 1996 which saw the move to Hackbridge with John, Arthur Collier Jnr’s son, working with his son Jonathan, the 5th generation of Colliers. 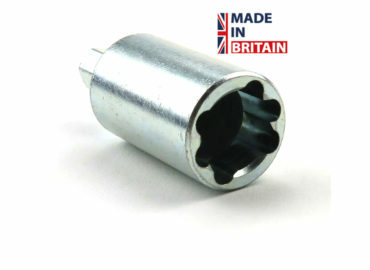 The year 2000 saw the first order of automatic pipe cutters from the USA. Export sales continued to increase as markets in Europe opened up, now accounting for around 20% of total sales. 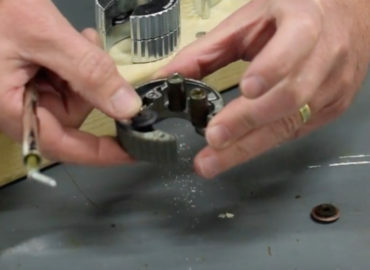 The last twenty years have seen product development high on the agenda. 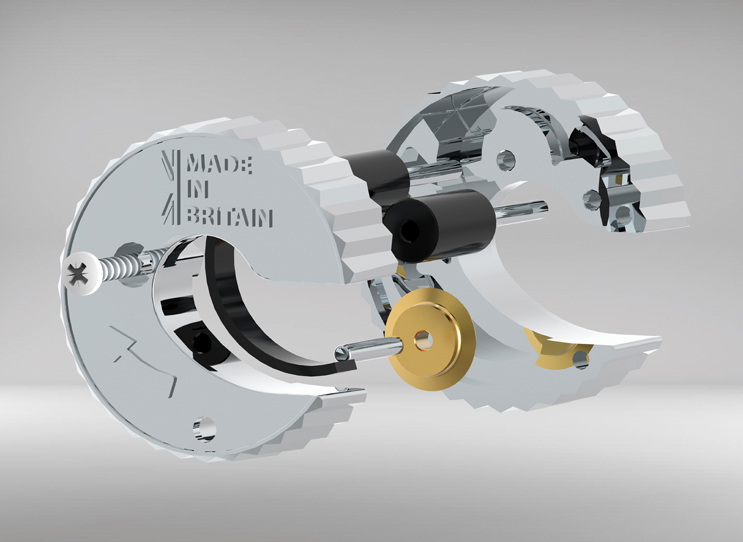 With many lines designed and manufactured in-house and investment in CAD and CNC mill turn machinery, the future of Monument Tools is assured. 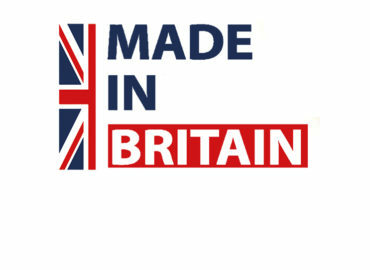 To this day, the majority of Monument Tools products ranging from small pipe cutters to manhole cover lifters are proudly Made in Britain and references to a ‘Shetack’ or a ‘Monument’ within the industry are well understood, testament to the company’s enduring reputation for quality and brand. 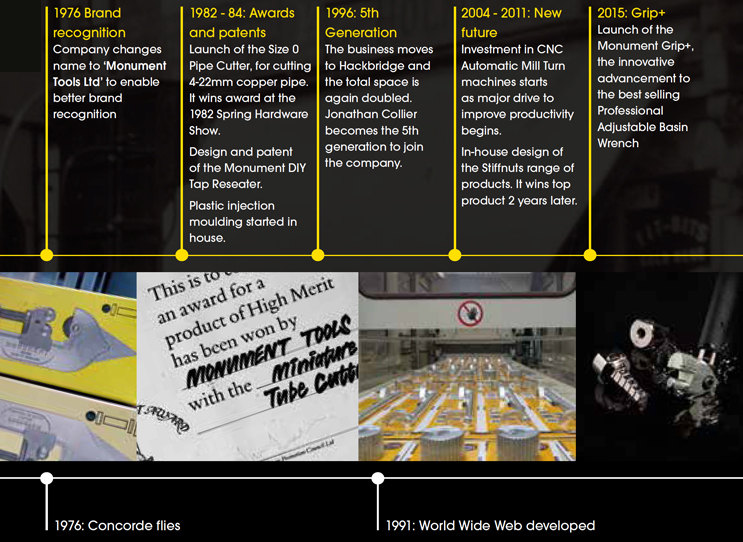 Monument Tools remains an innovative, UK based, privately owned company, managed by the Collier family offering quality, craftsmanship and a legacy of manufacturing experience. For generations operating within the UK Hand Tool sector the Monument and Shetack brands have been synonymous with quality and service. The Collier Collection, one of Europe’s foremost assemblages of Hand Tools dating back as far as the 17th century, is a constant reminder as to how quality endures. 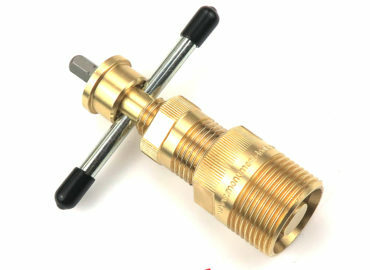 Continuous investment in machinery and tooling has enabled the business to offer products that meet the exacting requirements of today’s professional plumbers at prices that offer value for money. 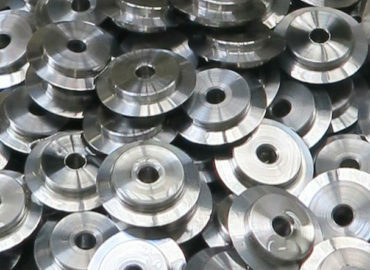 Regular ‘focus’ groups consisting of professional end users, ensure that both existing and new product development remain relevant to the market place. 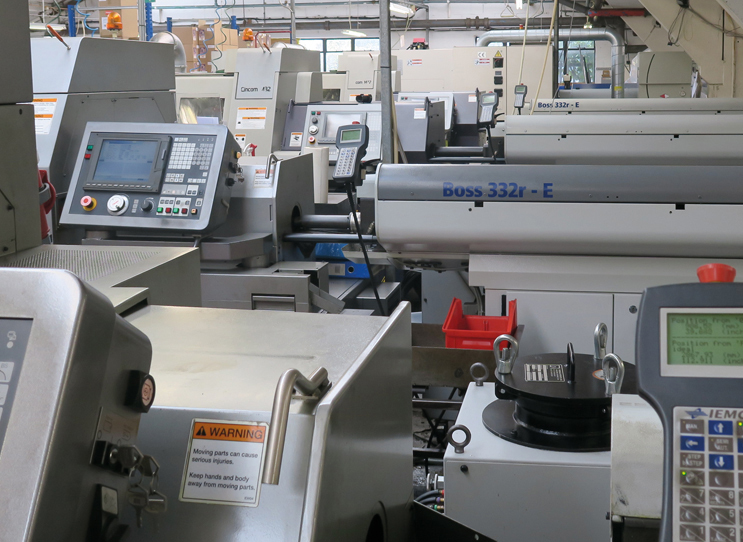 In house manufacture ensures that service levels are kept to a high level and that we can be completely flexible to customers requirements. 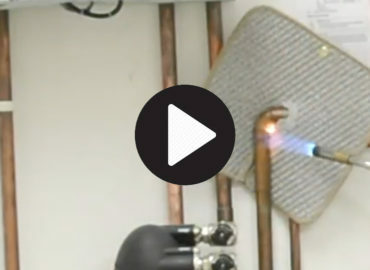 The business has a long tradition of innovation. 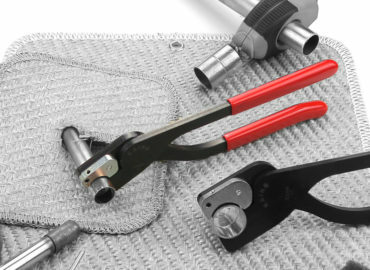 Whether it be wing compasses for the MOD during World War 1, inventing the Shetack basin wrench, designing sight adjustors for the Lee Enfield rifles or introducing the first automatic pipe cutters, investment still continues to either improve existing products or bring new ideas to the market. 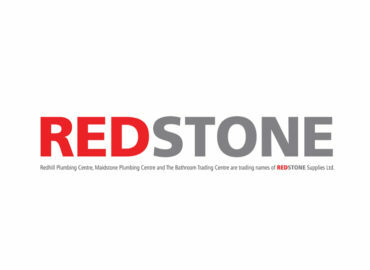 As well as focusing on an expanding product range, the company has embraced todays’ digital marketing requirements with an online catalogue, a business to business web trading platform and communicates with end user customers via Facebook and other relevant digital media platforms. 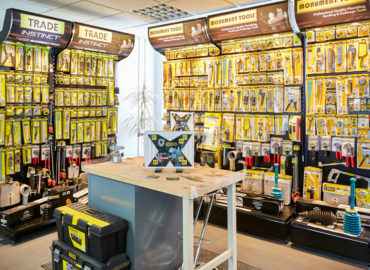 It is also launching an on-line Trade Counter Staff training programme to assist stockists in maximising their sales potential. 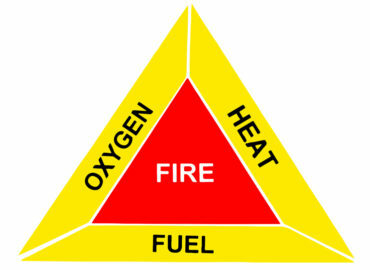 Our business philosophy is to be engaged with all aspects of our industry, supporting the people who help our sector flourish and improve standards. We are active within the Builders Merchant Federation sponsoring Members’ Day and conferences, providing training presentations and active input to the Young Merchants. 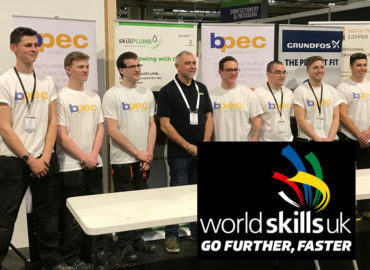 Jonathan Collier is a Director at The British Home Enhancement Trade Association (BHETA), a BMF Ambassador and the Company is a major sponsor of The Rainy Day Trust, our industry charity. We also support The Worshipful Company of Builders Merchants as well as a number of apprentice training schemes via JTL and Didac.